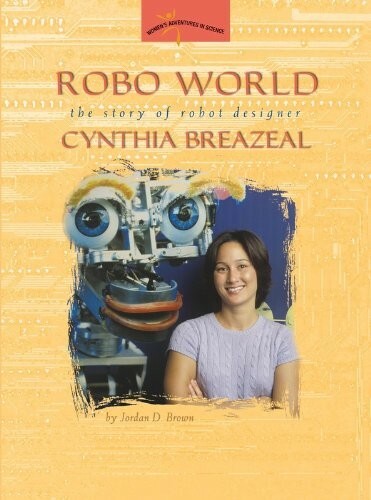 Cynthia Breazeal is a roboticist, a scientist who designs, builds, and experiments with robots. Armed with electronic gadgets, software programs, and her endless imagination, she creates lifelike machines that can respond to the world around them. As a child, she relied on movies to see robots in action. Now robots are part of her daily life at the MIT Media Lab. There, she and her students use their computer science and engineering skills to work on marvels like Leonardo, a robot that interacts with people in ways that seem almost human, and Kismet, an emotionally intelligent robot that smiles, frowns, and babbles like a baby. Why create robots like these? Cynthia can picture a future where sociable robots exist to benefit people. She works hard every day to turn that dream into a reality. 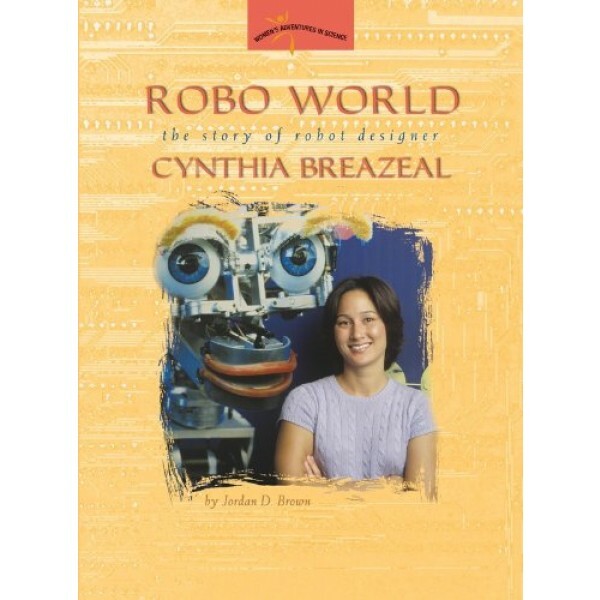 Firsthand accounts from Cynthia and from those who know her best combine to tell the inspiring story of a curious, sports-loving girl who went on to become a worldclass roboticist. Robo World is also a captivating story of high-tech invention where the stuff of science fiction becomes real in today's labs.